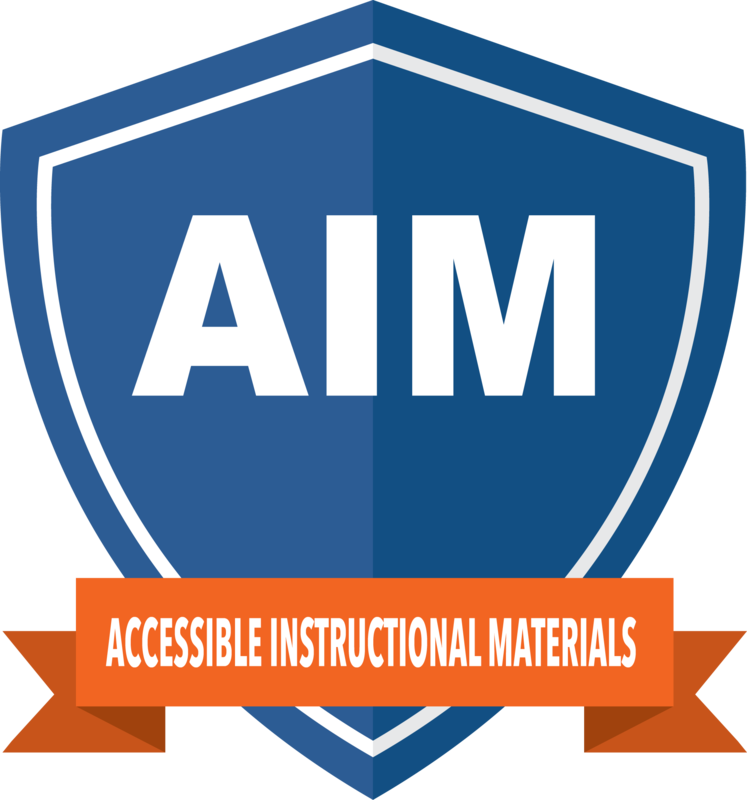 Our AIM certificate program has 3 sequential modules; each 4-week module is designed to take 5-10 hours to complete and is a combination of instructional activities, collaborative discussions, and individual application. In this program, faculty will become more aware of the various disabilities of their students and the resultant issues, including legal and regulatory obligations, instructional needs, and campus resources. This program also includes an introduction to Universal Design for Learning and its application in creating accessible documents and captioning instructional videos.